Mapolitical has a built in Interactive Map. It allows real time reporting on any location in the UK. Clicking on any location on the map will produce a local political mapping report showing elected parliamentarians and locally elected Councillors. The map will also show the associated electoral and administrative boundaries on the map e.g. Constituency, ward, Division, Council etc. In addition, by entering a place name or postcode the map will take you to the local area and find the geographically associated contacts. 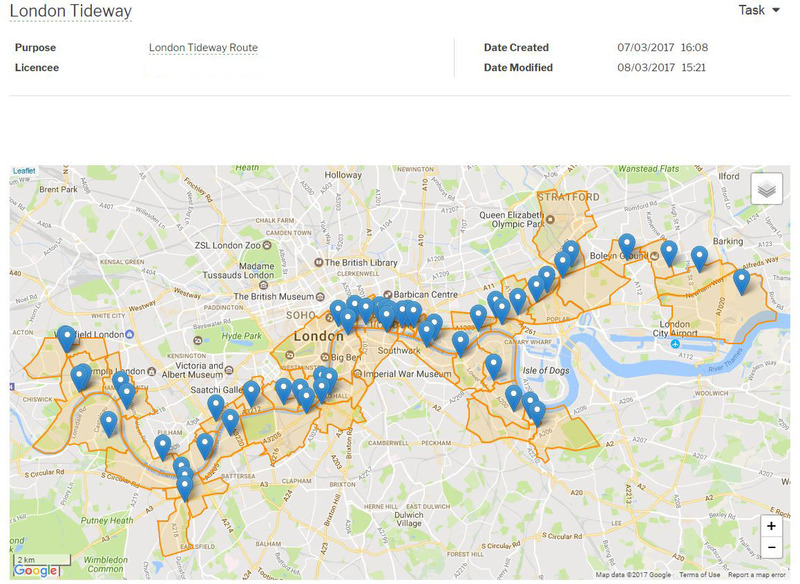 Multiple locations can be plotted on the map allowing a route or set of locations to be saved. Exportable contact reports can be produced from any entered route. These reports can be exported from the system in several data formats for use in mail merge applications such as Excel.